The three generations at the helm of this country’s number-one retail sensation. In the annals of retail success stories, perhaps no tale boasts as many twists and turns than the outdoor mall that started as little more than a gleam in one man’s eye. Then again, Bal Harbour Shops is no ordinary shopping center: Offering an unparalleled selection of world-renowned designers, set amid the lush tranquility of a breezy, tree-lined locale, Bal Harbour sets the standard for innovative retail destinations-indeed, according to Women’s Wear Daily, no other venue does more business per square foot than the ultra-luxe environs of Bal Harbour Shops. You need only meet the three men who oversee the center’s day-to-day operations to realize why, after 40 years, Bal Harbour Shops continues to foster a reputation as the country’s number-one retail sensation. 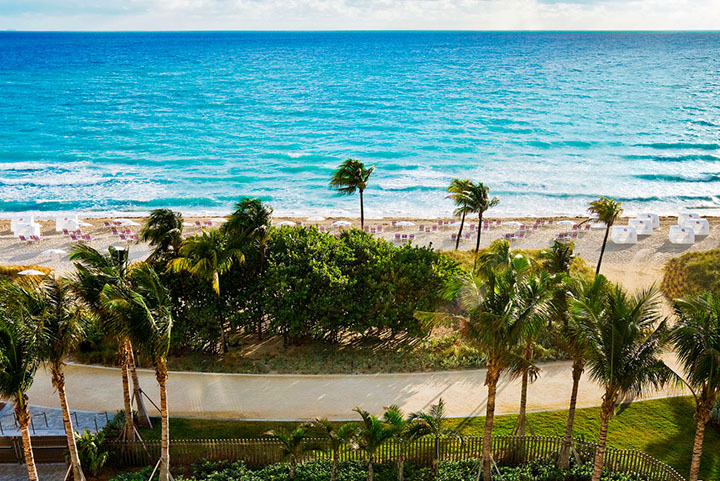 There’s managing partner Randy Whitman, a jovial, no-nonsense type who has witnessed many changes since joining Bal Harbour Shops in 1974, and his nephew, Matthew Whitman Lazenby, the leasing partner who represents both the third generation and the company’s future. But the heart and soul of Bal Harbour Shops is easily Stanley Whitman, the visionary who founded the innovative shopping center that opened its doors 40 years ago. Though unofficially retired from running the company, Stanley, born November 15, 1918, still reports to his office each day, as his passion for the property has anything but waned. Such passion is one of the reasons Stanley Whitman has often been compared to another 20th-century visionary, Walt Disney; yet while fantasy and retail management are only tangentially related, it’s true that both men very much had one thing in common: to look at a desolate plot of land and envision magic. Spend the day on our secluded private beach just outside your door. Features include a mile long walking/jogging path with a physical fitness VITA course and aqua sports nearby that include windsurfing, waverunning or parasailing. 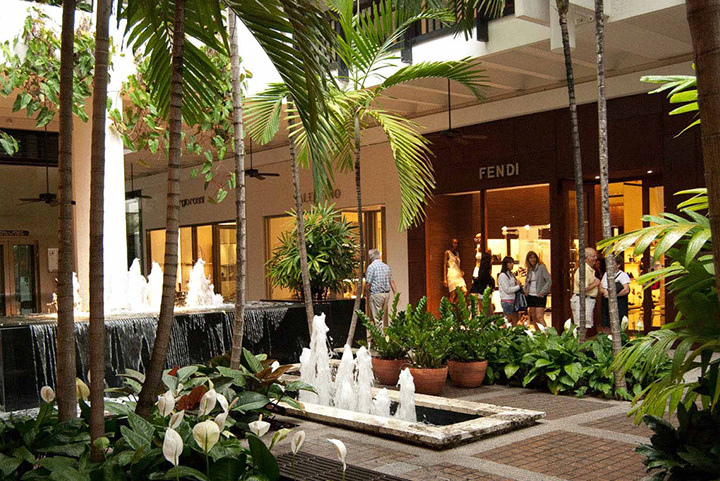 Bal Harbour Shops, directly across from the resort, is a unique collection of internationally renowned boutiques, shops and cafes set in beautiful tropical gardens. In addition, the Village offers a wide selection of cuisine featured in delightful cafes, oceanfront lounges, and sophisticated supper clubs. Play a round or two at The Miami Shores Country Club with an 18 hole championship layout designed by the famed architect Red Laurence. 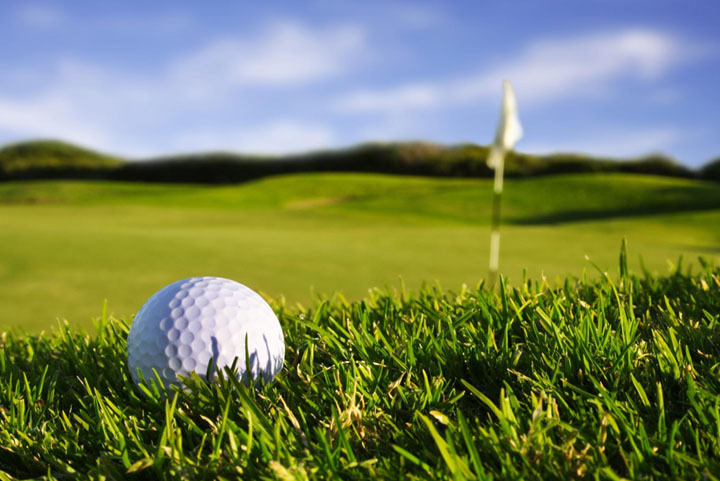 The golf course has beautiful tree lined fairways and elevated greens with superior putting surfaces, and calls for the use of every club in your bag. The course is cool, shaded and challenging. Demanding but fair. While playing, you will be able to admire wild, the Florida manatees, large iguanas and spectacular barracudas.